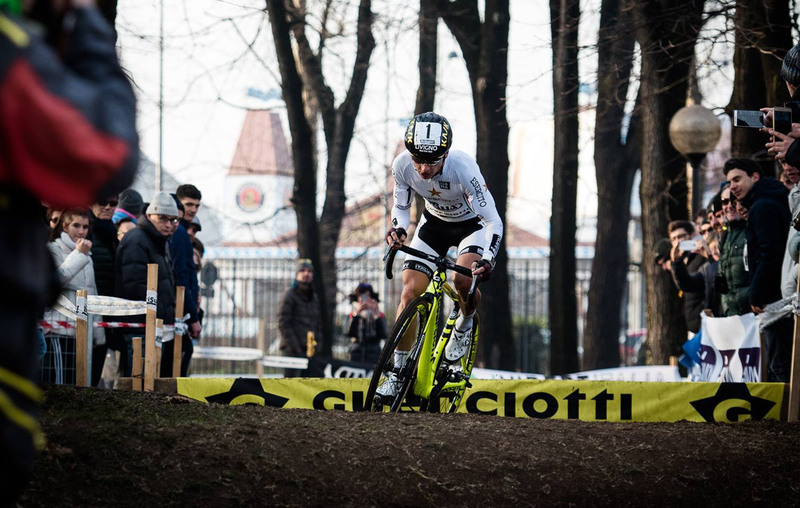 Cyclo-cross laps are courses which put the racers of the Selle Italia Guerciotti Elite team through a difficult course: sand and mud are combined with hills and valleys and with other obstacles that need to be overcome with agility and speed. For these reasons, they need a bike that is able to facilitate the numerous remounting onto the pedals, this is necessary to ensure the highest level of performance. Here are the wheels which accompany the team during the Italian and international cyclo-cross competitions. Selle Italia Guerciotti Elite, the most interesting experience of the Italian cyclo-cross. The collaboration of Ursus and Selle Italia Guerciotti Elite is amongst one of the most successful combinations in the world of Italian cyclo-cross. The legendary Milan-based top team can boast in its list of achievements ten World success successes amongst amateurs, open and professionals in addition to various World Cup races and about another fifty national titles. Furthermore, in the last ten years, the team led by general manager Alessandro Guerciotti has distinguished itself as a true creation forge of talent: under the Stella Guerciotti brand, in fact, champions were formed such as Sanne Cant, Marco Aurelio Fontana, Enrico Franzoi, Alice Maria Arzuffi and Gioele Bertolini. All these great names are united by a single similarity: they succeeded in placing themselves as awesome winners on bicycles equipped with Ursus wheels. Miura TS37 Evo Disc, the technical choice by Gioele Bertolini for the Cyclo-cross World Championship. Gioele, what do you think of your Miura TS37 Evo Disc carbon wheels? “The special characteristics of the Ursus Miura TS37 Evo Disc wheels make them an ideal product for the practice of cyclo-cross. Personally, I have been using them for several years: I did get to know Ursus at the beginning of my sporting career with the Selle Guerciotti Elite team and I immediately appreciated the competitiveness and strength of their carbon wheels for cyclo-cross.” – Bertolini tells us. 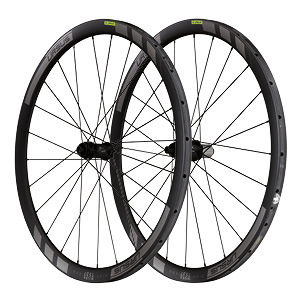 Beside stiffness, what other technical features help you choose these carbon wheels for cyclo-cross? 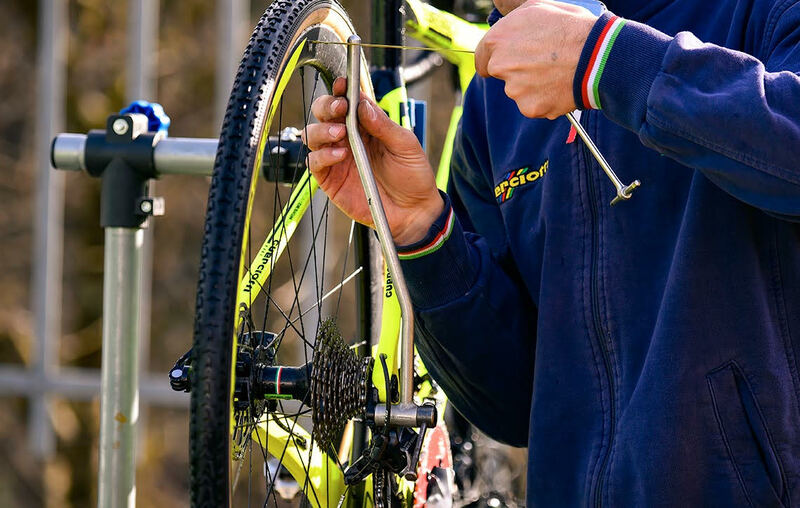 Carbon wheels for cyclo-cross: Gioele Bertolini chooses Ursus Miura TS37 Evo Disc to play his best cards at the Bogense World Championship. This model is highly-tested and recommended by the best Italian cyclo-cross cyclists. Would you like to find out more about this set of wheels? Go to our online Shop!